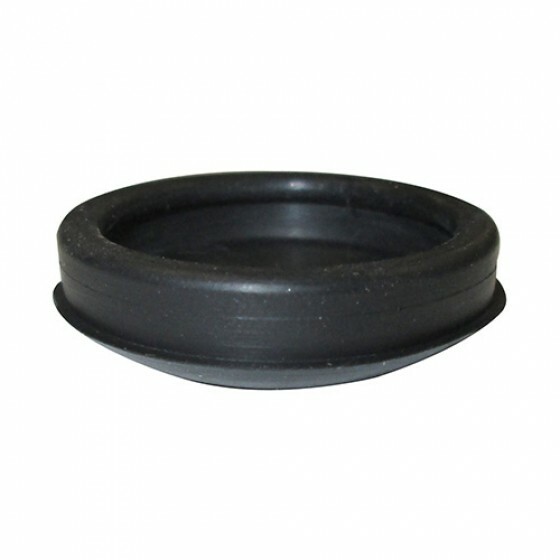 New Replacement Master Horn Button Kit for 1-1/4" Steering Wheels. 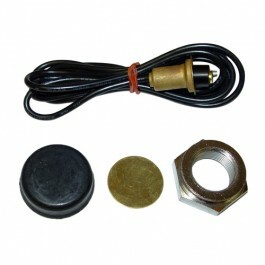 Comes complete with new rubber button, specialty nut and contact brass disc, wiring, and small parts kit. 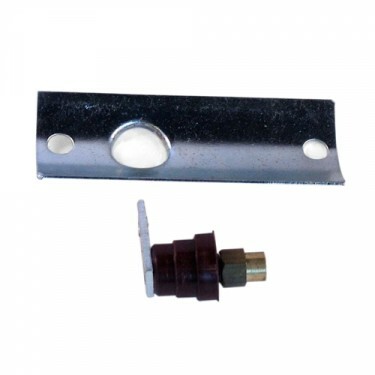 This kit works with the steering wheel that uses the 1-1/4" rubber cap over the nut. 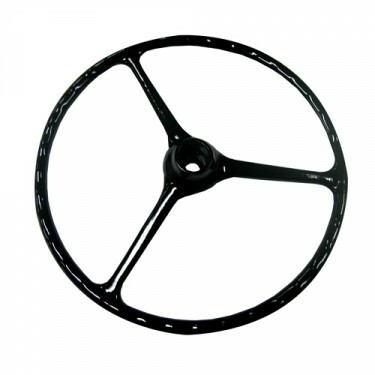 You can use this kit with both the 914047 & A6858 steering wheels. 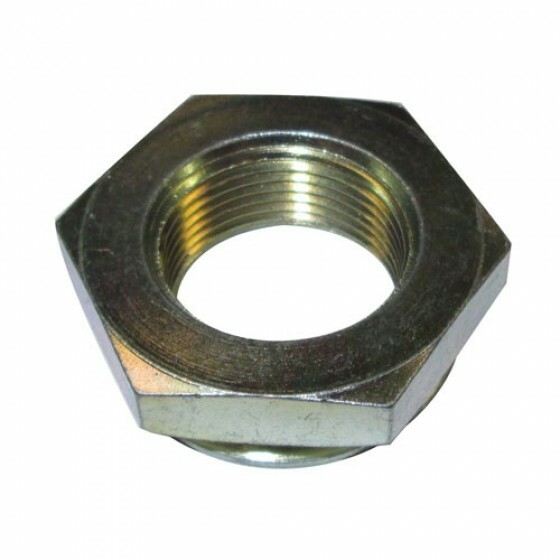 Questions: What is the thread pitch and dia for the nut. I want to chase the threads on the end of the shaft before re assembling. Questions: Can I get just the black horn button? That's all I need. Thanks. See 802359 is the minor kit. 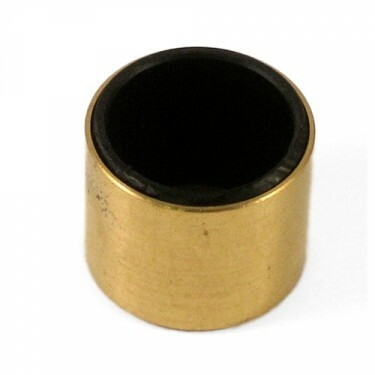 Questions: Whats the best method to solder the wire to the contact bushing? A solder gun and make sure to not use too much heat so that the bushing A302B does not loose its rubber insulation on the I.D. of the bushing to the worm gear. 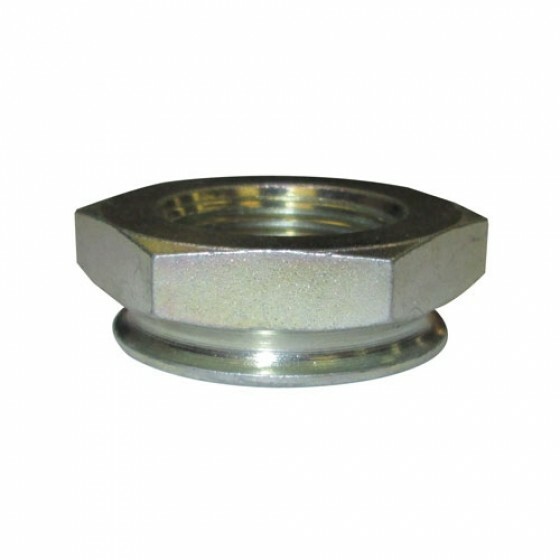 Questions: Is the internal thread 1.25 or is the outside measurement of the nut 1.25? I do believe the rubber button is 1.25 across. Questions: hi, i recieved my new horn replacement kit, but have one question. where or how do i connect the metal end of the horn wire, which i passed through the column, and out the hole about 4 inches above the steering box. there is a copper band, but no way to connect it. thanks. You should have both of part numbers: A302 & A302B. It solders to the copper band. Make sure to not burn the rubber insulation away when doing so. Questions: I have purchased everything I thought may be needed to restore my horn from the push-button-on-the-dash method to a proper wheel button (I got the wheel, master horn button kit, bushing and horn contact brush. Is there a DIY or FAQ on how this all works, where the wires go, etc.? If you like please call me toll free. We can walk you thru it. Questions: how does this kit work when there is no access hole for the wiring in the column? It depends on your vehicle but some came out thru a hole above the gear box on a separate contact and some went right out thru the bottom of the steering column itself thru the gear box. This is only for the vehicles listed above. We do have some horn repair parts for that vehicle. Search for 'horn' in the search parts box and filter by vehicle above. Questions: ...looking for the repair kit for 1960 truck: wire with end that contacts the horn button inner cup, and bushing cup to guide wire into column. We have the cushions, pins, and inner cup. The wiring and end pieces on that are available good used. Please call us toll free. I do believe we may have some left. Questions: Where do you run the Wire out of the Steering box? Do I have to Drill a hole in the end Cap? Early Willys it ran out above the steering gear box onto a separate bronze bushing and contact. Later it ran thru the center of the gear box thru a flute and out the bottom. Questions: I have a 1947 Ford cj2a Jeep, all original and in working order. 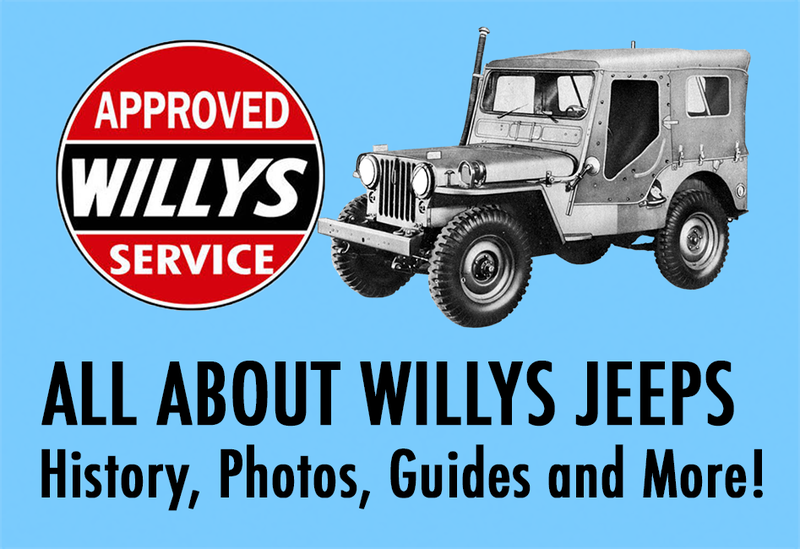 What do I have to watch for when ordering parts, ( Ford vs. Willys? There is no such thing as a Ford CJ-2A. They were all Willys. Ford only made the GPW during 19471-45. 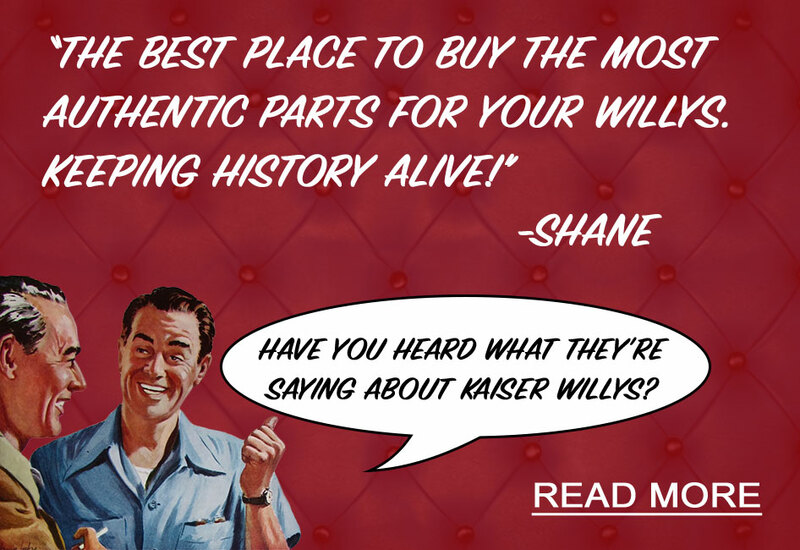 As long as our parts description says it will fit your vehicle you are all set. 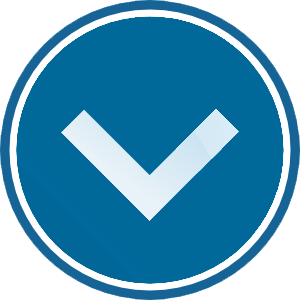 If you have any questions please feel free to call us. This has the horn button in it. It is complete. Questions: I have the pins and cushions for my 1950 - 1951 jeepster but what about the wire and button? The inner horn button cup is part number: 638882 The wire is available good used or you can just get new wire there locally. Questions: I have a 1950-1951 Jeepster. Will this part work? 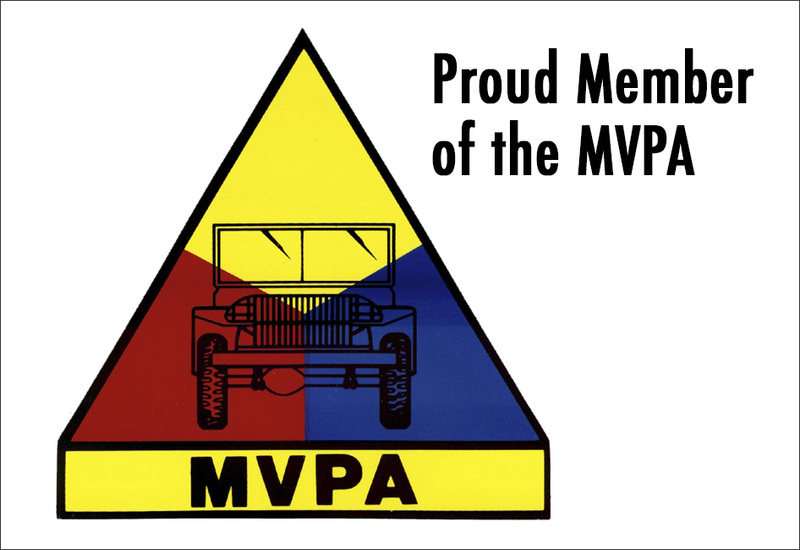 We do have the proper pins and cushions for the Jeepster. This is for CJ's only. 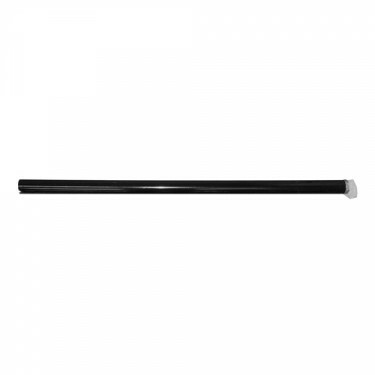 Questions: I understand it wouldn't be original, but if I didn't want to fuss with the rod and so forth, couldn't I use this on my 12 volt converted M38? If it fits the CJ3A, shouldn't it work for me, too? Im sure it would work fine running the wire instead. Questions: Where does the wire come out of the steering column? Early CJ-2A's came out the hole above the tube and worm gear on a contact. Later they went straight out the bottom of the gear box thru the tube. This is not for a Willys Truck. It is for the vehicles listed above only. We have the horn button, cushions, and pins inner cup available for the Willys Truck. Please call me toll free. I can help out. Questions: in which order do these parts go on and also there is nothing to screw the big silver bolt to on the steering wheel. i have a 1948 cj2a, there is just an open hole where the horn goes, am i missing any other parts that i need.. The nut screws onto the end of your tube & worm gear. Please call me toll free. I can walk you thru the install. Questions: I have a '48 Jeepster and need a kit like this. Would this one work?